Collection of Unique and Cotemporary Jewellery and Clothing. 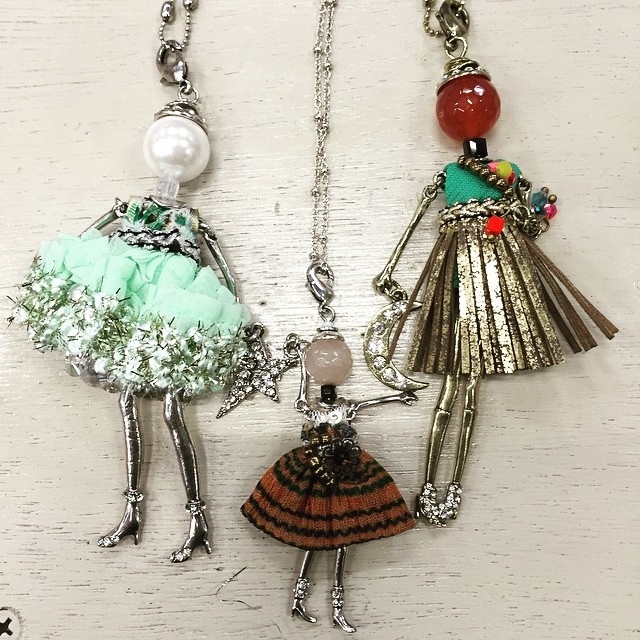 Eclectic and distinct, Inside the Looking Glass is a boutique jewellery store based in South Melbourne and showcases contemporary & classic jewellery for the lady about town, plus a range of designer women’s clothing. 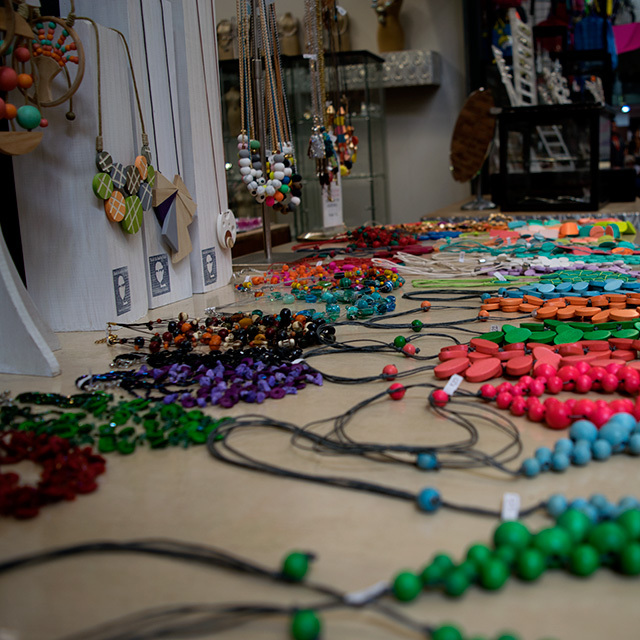 Find unique designs of French Jewellery, Mexican Jewellery and Fine Italian Jewellery ranging from beautiful necklaces, rings, pendants and earrings, from local and European artisans, as well as handmade in-house designs. INSIDE THE LOOKING GLASS offers designer European and Australian jewellery. The store also showcases an extensive range of stylish and designer women's clothing. Recently, luxe and super soft Springbok leather bags have been added to the store's collection. Over the years Inside The looking Glass has gained a strong reputation for its unique jewellery collection. 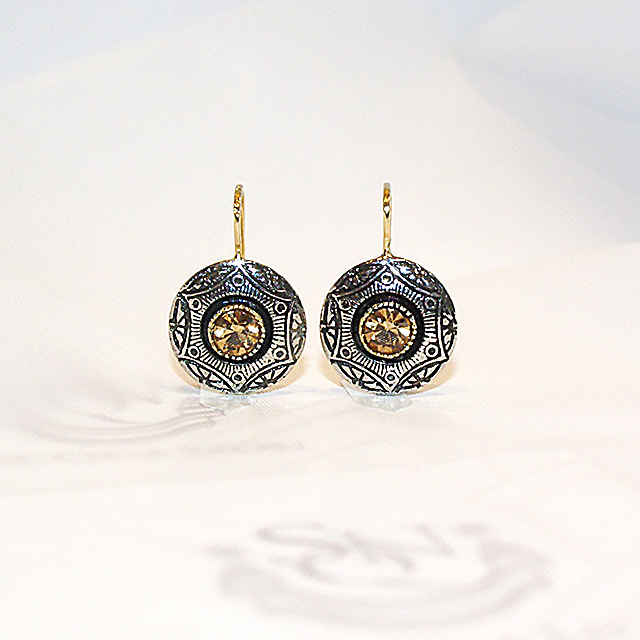 Our jewellery store is based in South Melbourne Market in Victoria.